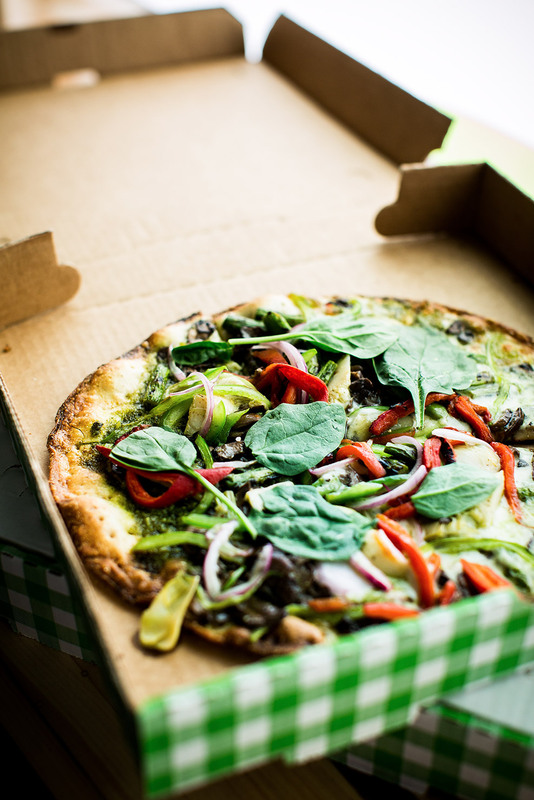 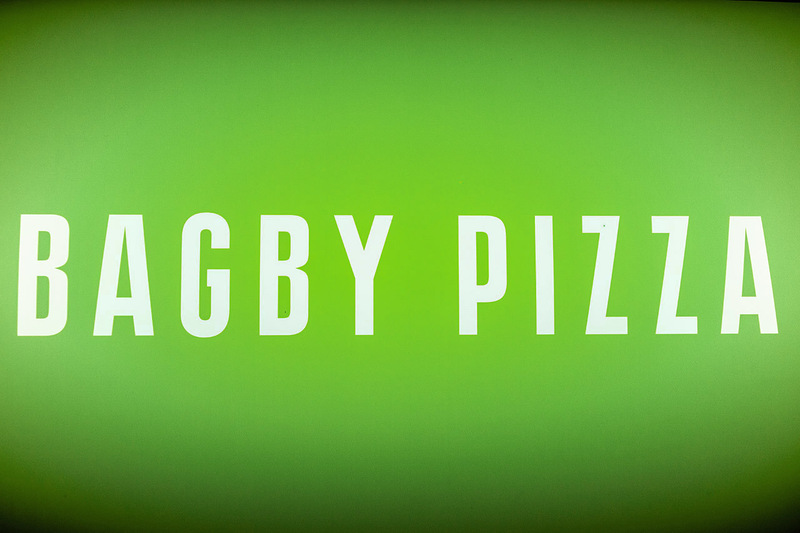 Bagby Pizza in Pikesville, Maryland specializes in ‘your way or theirs’ pizzas and salads. 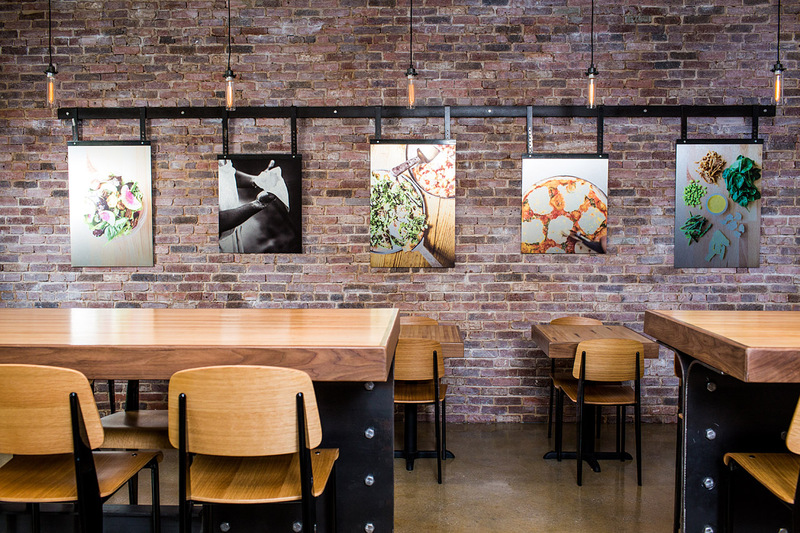 This DIY-concept restaurant is a fresh take on the classic pizza joint. 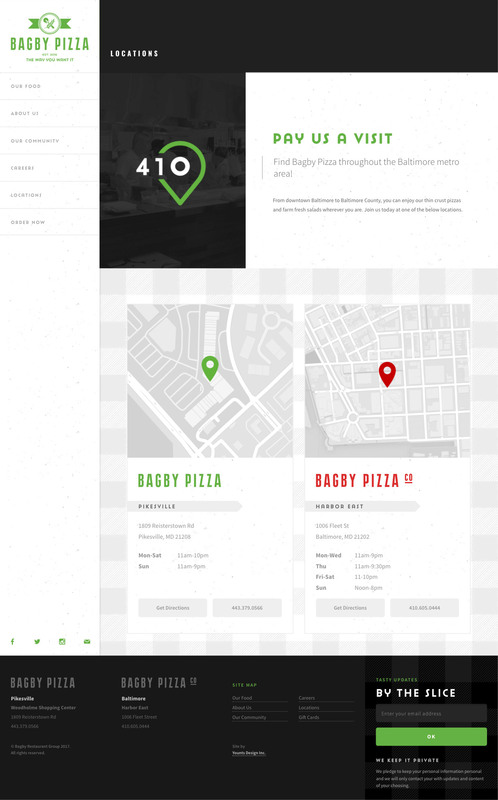 With Bagby Pizza already being a landmark spot in downtown Baltimore, the Bagby Restaurant group was ready to expand their pizza brand to a second location with a different concept. 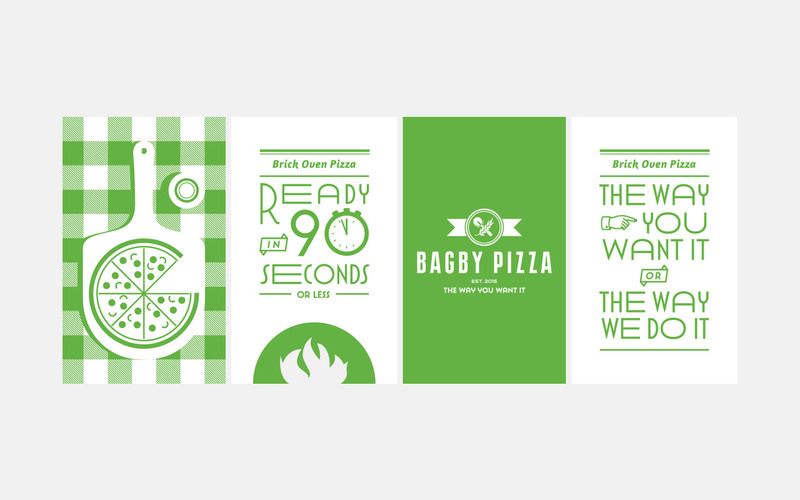 YDI was brought on to create the branding, which mixes modernist typography with contemporary graphic styles. 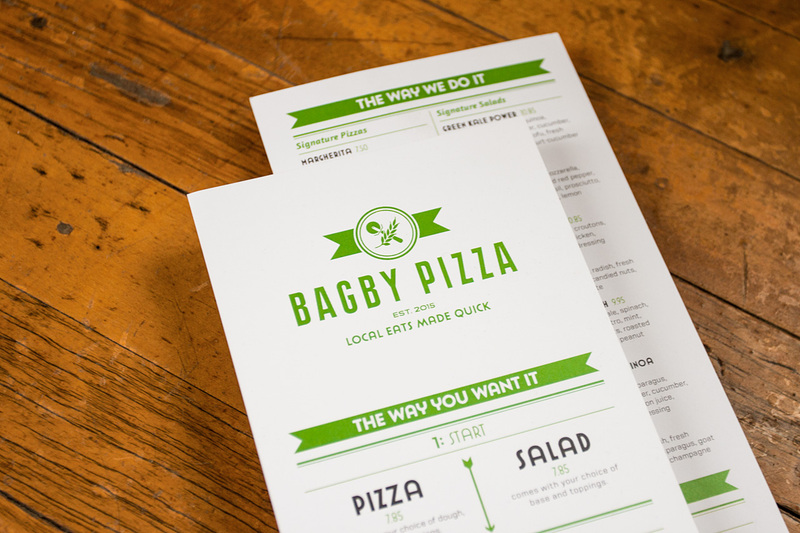 One-color illustrations and graphic details round of the branding and set Bagby Pizza apart from its competitors. 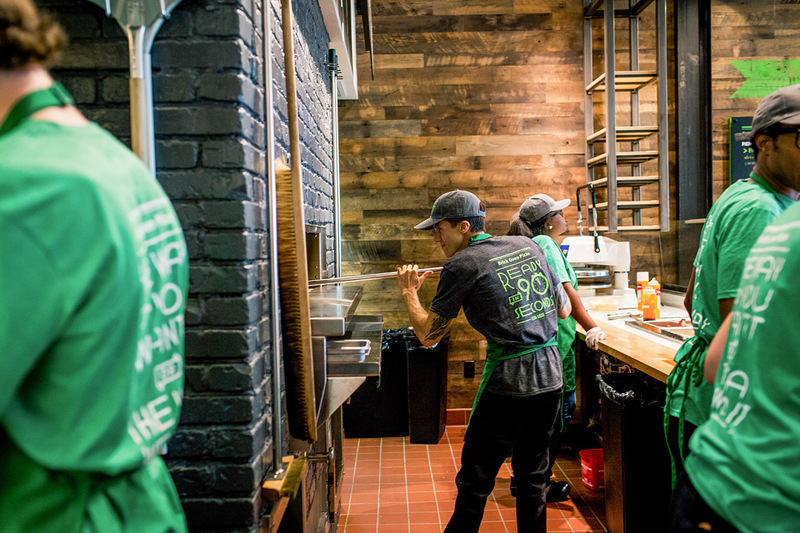 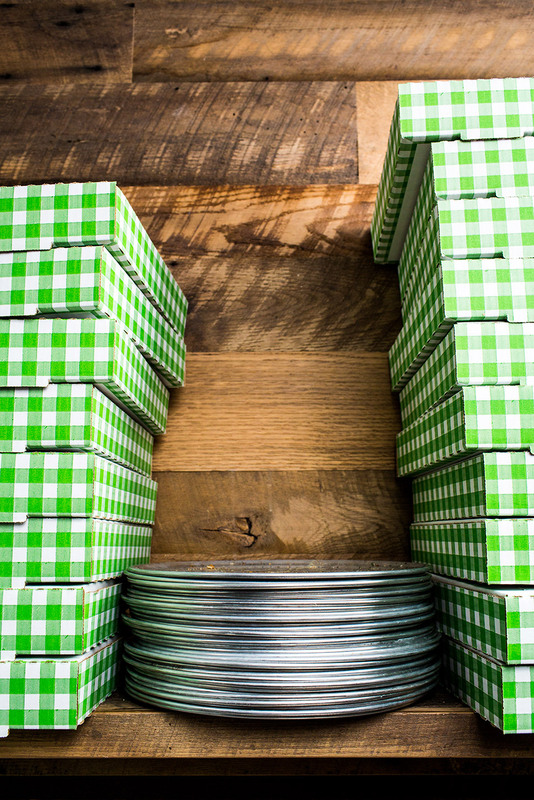 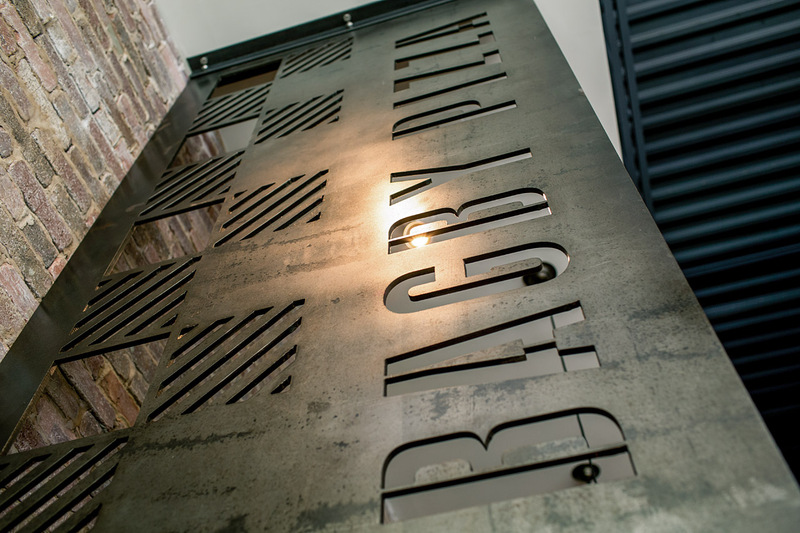 Bagby Pizza’s environmental graphics blend metal and wood finishes for a natural look. 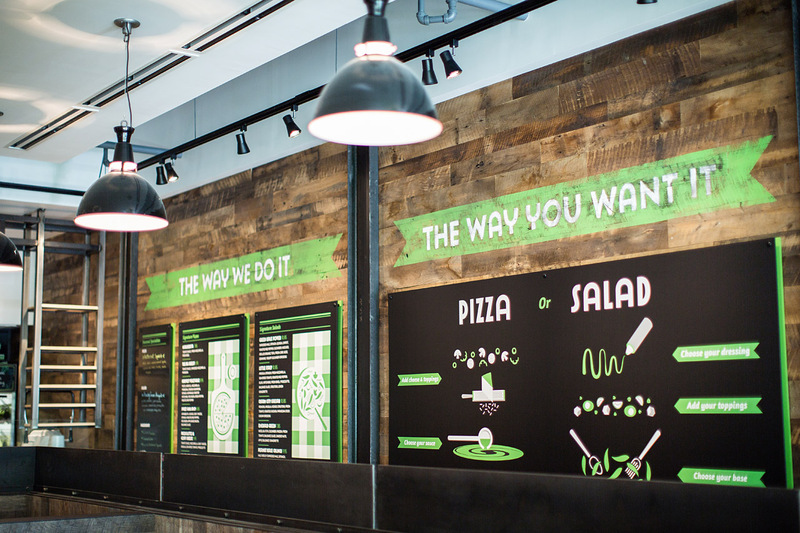 Painted graphics contrast built details around the space, and lead customers through the process of ordering. 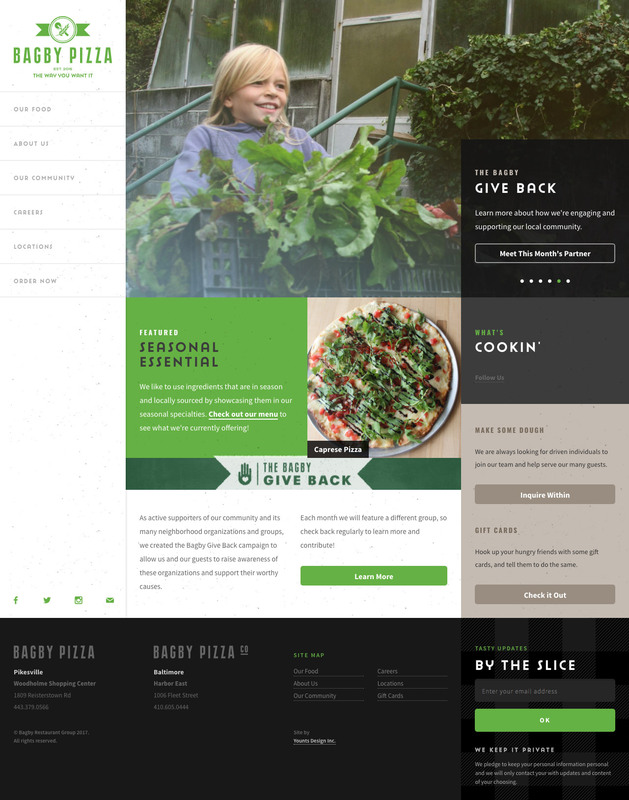 Finally, Bagby Pizza’s website was designed and developed to be easily navigated and give visitors a unique experience. 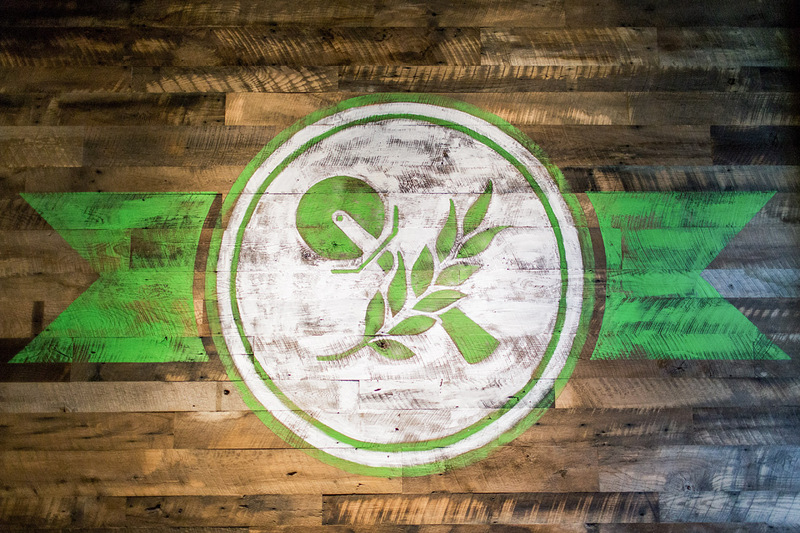 Expanding on the new brand, the website incorporates subtle textures and patterns that can be found in the physical location, and include playful illustrative details.